Weekend Wine – A Bourg Special and the Six Nations! I hope you’ve all got top weekends ahead to look forward to. For me, it’s going to be a weekend of playing with a new toy, tasting and note taking on new product lines for the day job, and enjoying watching one of most under rated sporting events on the calendar. It’s going to be a cracker! I say a new toy, it’s more of a similar toy, but an updated version. 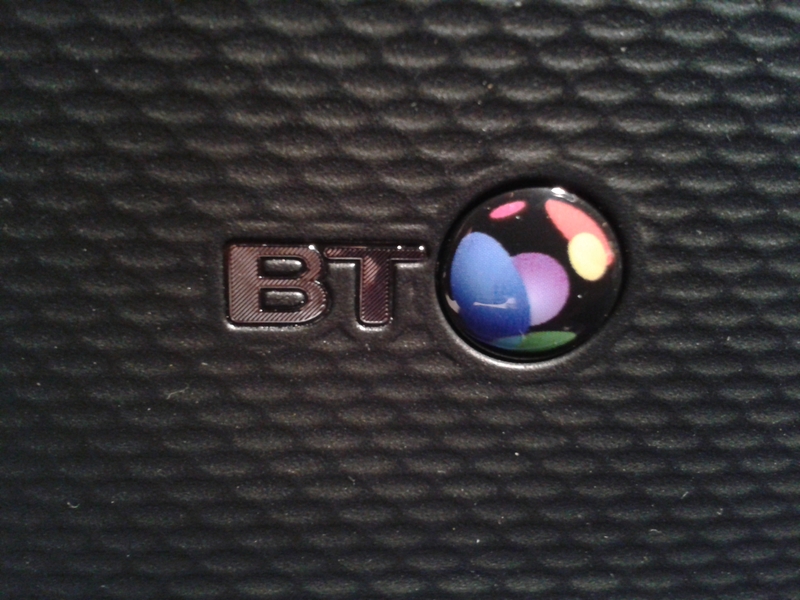 The wife and I have made the executive decision to bore off Sky and get BT in for our Broadband and TV. It turned up this morning, all plugged in now, and we’re off to the races! I even get Serie A football from Italy, so expecting to see a lot more of my Juventus-obsessed brother in law in the coming weeks! What about wine for this weekend? Well I had a bit of a session last night with some good friends who were teaching me about dark rums so I’m a tad tender today. 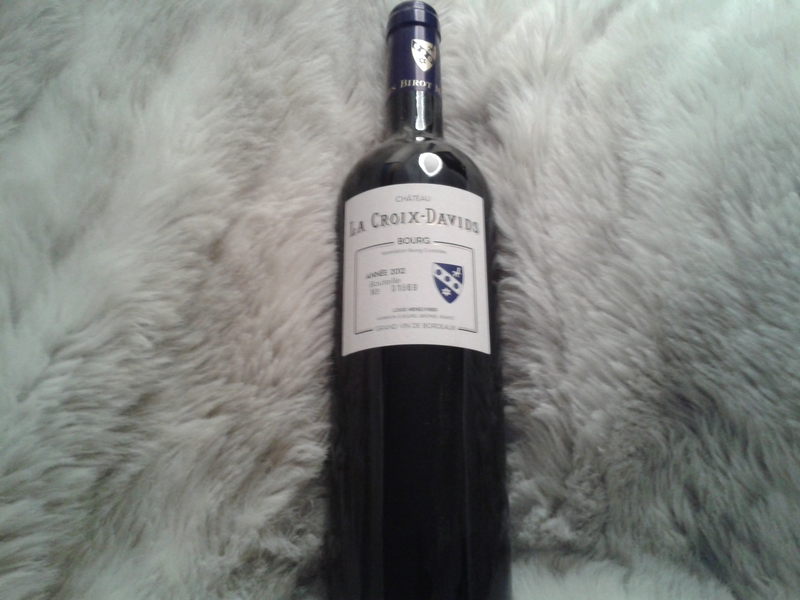 It’s going to be a dry Friday, but I’m going to be trying new products for 20h33, this time in the shape of a bottle of Château La Croix-Davids from Bourg. Looking forward to this one as Bourg, as a region, tends to be really undervalued compared to it’s more famous named neighbours. I’m expecting great things! And last but not least, the 6 Nations Rugby Championships starts this weekend. For anyone who doesn’t know what it is, the 6 teams are France, Italy, Ireland, Scotland, Wales, and England. It’s got everything you want in a sporting competition: a great sport to watch, absolute monsters who are top athletes with great attitudes, and plenty of brilliant judged banter between supporters. It’s just an epic thing that millions across those 6 countries will be engrossed in for the next two months. It kicks of tonight with Wales vs England in Cardiff. Have a watch if you get a chance. Very nice, what you looking at? £15ish? I’ve always bought it direct from them, in the region of €6 when I was last over, though would probably be close to £15 by the time it made it into the UK. That makes sense, this Croix-Davids was great btw, love that Malbec kick in the aftertaste! Surely such a wine must be known under the soubriquet Craig David? Good to see you’re going French Frank. So am I !! If you want to stay more neutral, go for New Zealand Sauv Blanc. These guys go very well with rugby. Cheers !! ← Getting Into The Wine Industry #2: Why Is Everyone Smiling?